OneMethod Inc. is an award-winning digital + design agency whose sole purpose is to create brand experiences that surprise, engage and ultimately persuade the intended audience to react with their mind, their heart and for our clients' sake, their wallet. OneMethod Inc. Digital + Design is an award-winning digital + design agency whose sole purpose is to create brand experiences that surprise, engage and ultimately persuade the intended audience to react with their mind, their heart and for our clients' sake, their wallet. 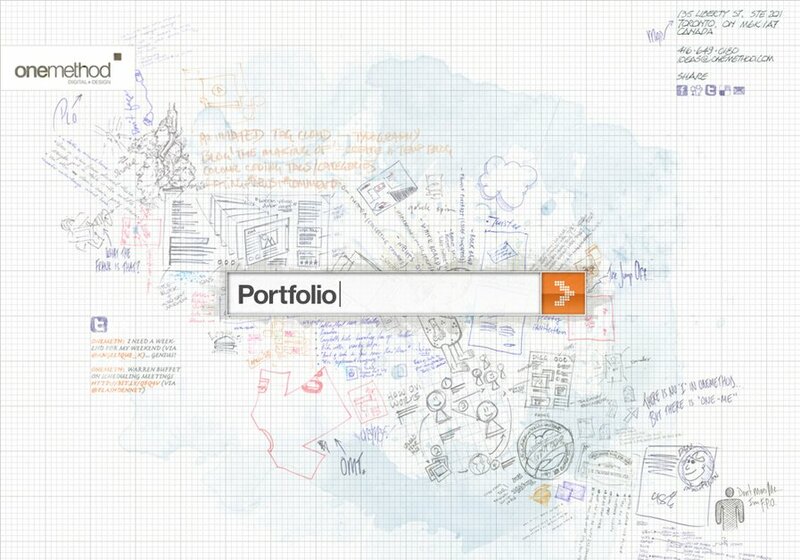 This is our homepage, developed with the goodness of Flashpress.